It’s been said that CRM is a journey, not a destination. 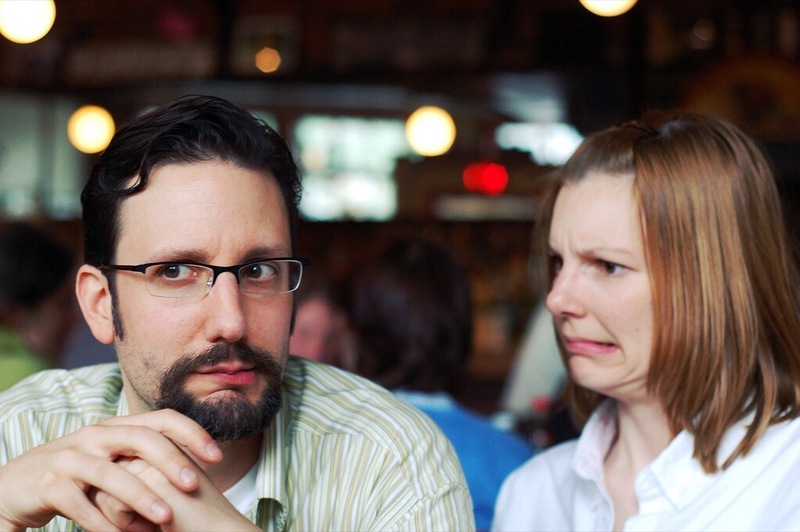 CRM is stranger than that, CRM is not even CRM! In this article we aim to refocus on the core principles and strategic reasons for using CRM software, correcting expectations of what CRM is and what it can achieve, and what else needs to be done to make that come true. Let’s start by getting right back to basics: CRM stands for Customer Relationship Management. It’s how we manage relationships with our customers, both our current customers as well as our prospective customers. This is the first tenant of the CRM Manifesto: CRM is a business strategy; it’s not a technology, and it’s not a piece of software. Specifically CRM is a business strategy of increased and better-informed customer focus, combining business policies and processes, and changing the customer experiences our business deliver. Any CRM software we may have is simply an enabler to achieve our business goals; by changing and improving our processes and policies we will deliver the results; CRM solutions just make this transformation easier. Contrary to the claims of some CRM vendors and implementors, deploying a CRM solution will not, by itself, improve sales and drive customer retention, it will not provide a better customer service, and it will not target customers with the right message at the right time. Customer Relationship Management strategy seeks to proactively manage business processes which improve relationships with current and prospective customers, increasing a customer’s lifetime value and driving revenue increases. Indeed some organisations, Metro Bank for example, do not focus directly on lifetime value or revenue, but instead seek to make ‘fans’ of their business, knowing that this will generate loyalty itself. If we are to embrace the strategy of Customer Relationship Management then the way we work is going to change, accepting and preparing for this transformation is central to any CRM programme. Not only will change management become a vital workstream in your CRM programme but you may have to accept that some employees may not be ready to fundamentally change they work to generate mutual value for both the Customer and the Company. Experience shows that getting people to accept change is a challenge for any change programme and CRM programmes aren’t an exception. Recent research by Forrester shows that nearly half of all problems with CRM programmes are the result of people issues, so it is crucial to explain the benefits of the new way of working, showing how things will be improved for them. Addressing the “what’s in it for me?” mentality is important right from the start. And above all, the tone for a your CRM programme, adopting new processes to serve customers more effectively and generate mutual value, should be set early on by senior management. Countless CRM programmes were destined to fail before they even started, simply because no-one really knew what they were trying to achieve. 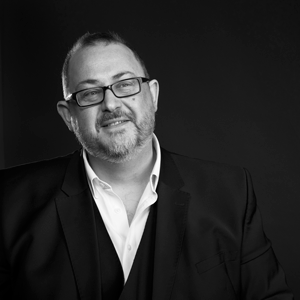 Don’t be theoretical, subjective or wishy-washy with the reasons for the CRM programme. You need to figure out exactly what you want to accomplish. Determine the customer relationship management problems you are working to solve, set measurable targets against those goals and measure before, during and after the change. As a last general recommendation, paint a picture of what success looks like and use this to tell a story about the case for change and what the world will look like after the change. This will help gain widespread support and help everyone understand the need to change. CRM Manifesto by Simon Whitson is licensed under a Creative Commons Attribution-ShareAlike 4.0 International License. 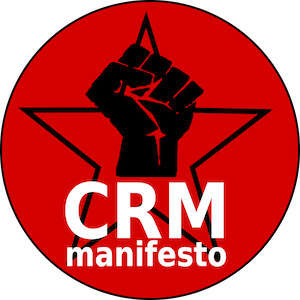 Please let me know if you use the CRM Manifesto. Sign the CRM Manifesto and get the lapel pin.